The Germanic Linden was a sacred tree, dedicated to Freya, goddess of love and fertility. The beautiful linden blossom gives a soothing, relaxing and purifying water, which is suitable for all skin types. 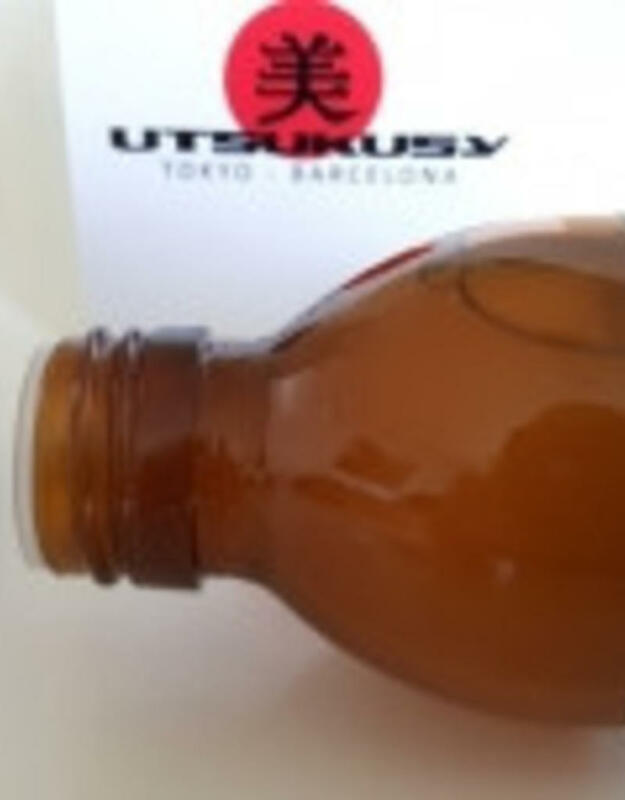 It can be used for itching, cracking, insect bites and minor burns. You can dab or spray linden blossem hydrolate and you can also use it in a compress. 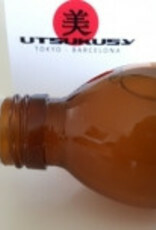 Gargle and rinse with linden blossom water soothes the throat and creates an inviting breath! 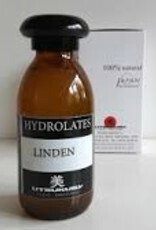 Linden blossom hydrolate makes hyperactive children calm and relaxed. A dash of linden blossem hydrolate in mineral water is also helpfull agains colds. It can thus be used both internally and externally. A sore skin will find peace through the linden blossem hydrolate in bath and linden blossem water calms a nervous heart. 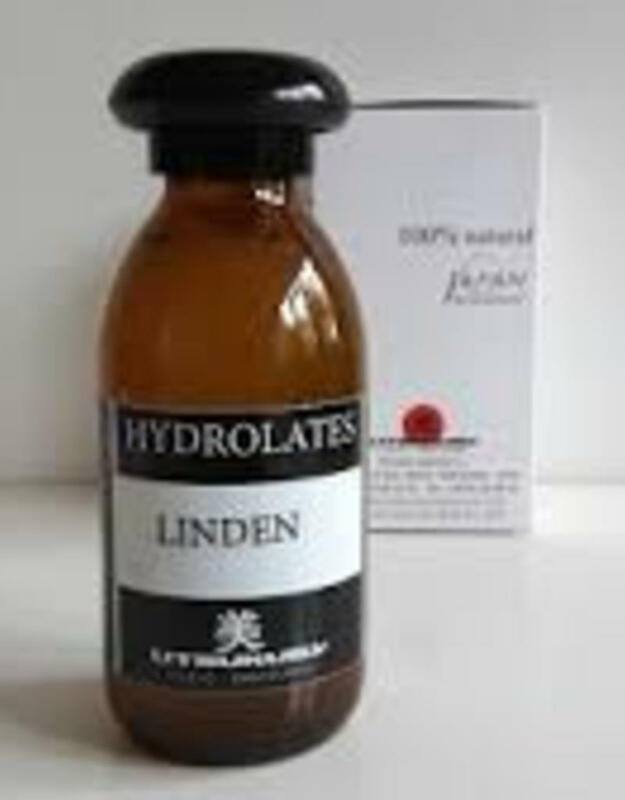 Utsukusy linden blossen hydrolate mixed with rose oil, we obtain a beautiful fast absorbing facial oil and that will prevent wrinkles. When we want to shine like Freya; linden blossom water illuminates the complexion, cleanses the skin and will surround you with loving energy and a beautiful fragrance. Absolutely love these hydrolates, since I got the first bottle I use it every day twice a day. I was hesitant at first thinking what a difference is "water" going to make, but my face feels refreshed and on warm days doesn't need any other product. Unlike water which makes my skin feel dry and in need of some kind of cream, some days the only thing I put on my face is hydrolate.